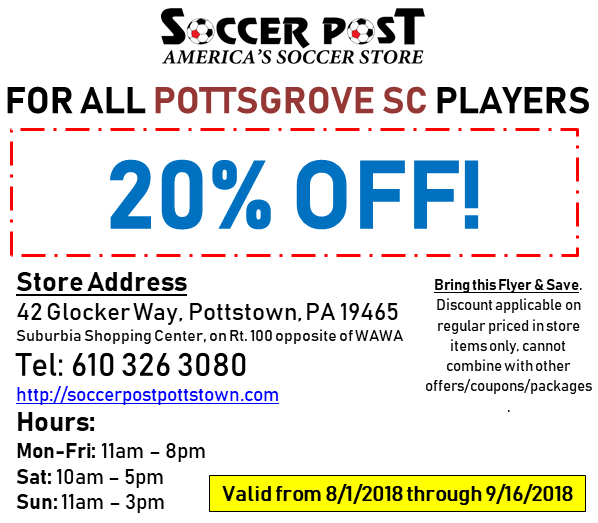 The Soccer Post located in the Suburbia Shopping Center (42 Glocker Way, Pottstown) is offering club members a 20% discount on regular priced in store items. 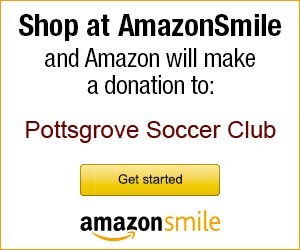 Click the link below, print out the flyer and bring it with you to the store to receive the discount. Valid from 8/1/2018 through 9/16/2018.